The Australian company has been laying the foundation to update Jira for a while, breaking down the application, created in 2002, into smaller microservices and moving it to the Amazon Web Services cloud. 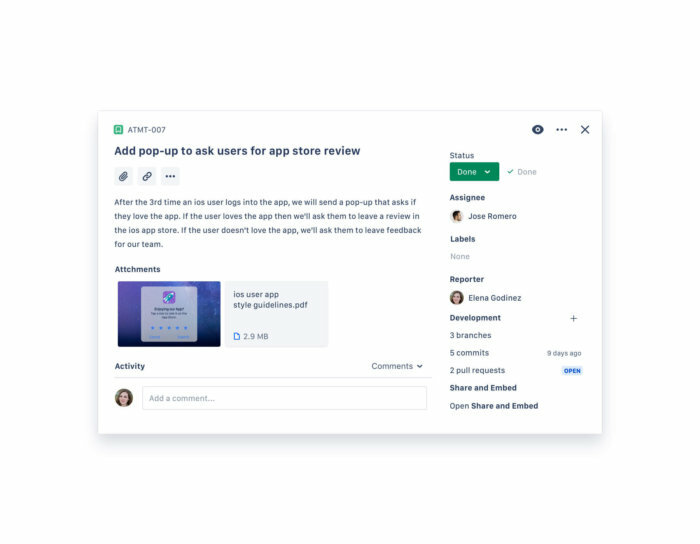 The latest stage in Jira’s redevelopment is to modernise the user experience and interface. “In order to accommodate them, we need to democratise and open up Jira and make it something that feels like a much easier collaboration experience, but still has the power that was necessary to do really complex work,” Regan said. Pricing for the software varies by the number of users. It costs US$10 per user per month for teams of up to 10 people; $7 per user per month for teams of between 11 and 100 users; and varying prices for teams larger than 100. 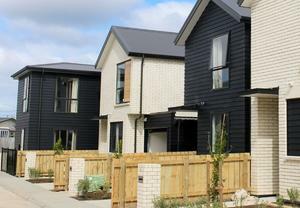 The company also offers a free seven-day trial. 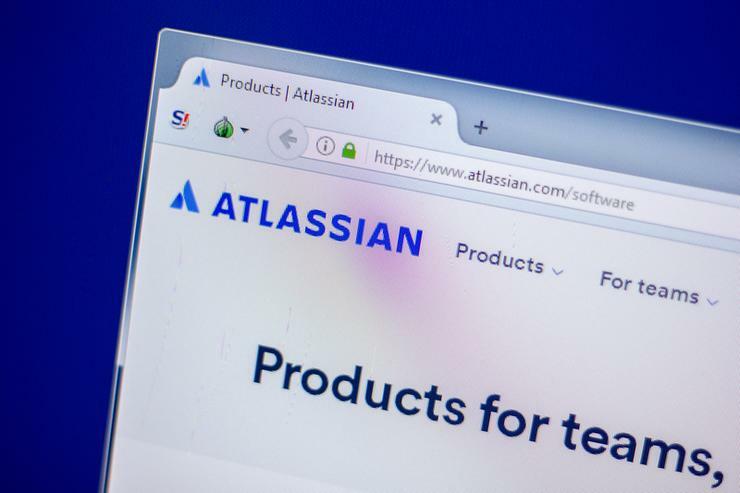 There are also new integrations with third-party applications, which Atlassian said should help appeal to a broader range of job roles that interact with developers. 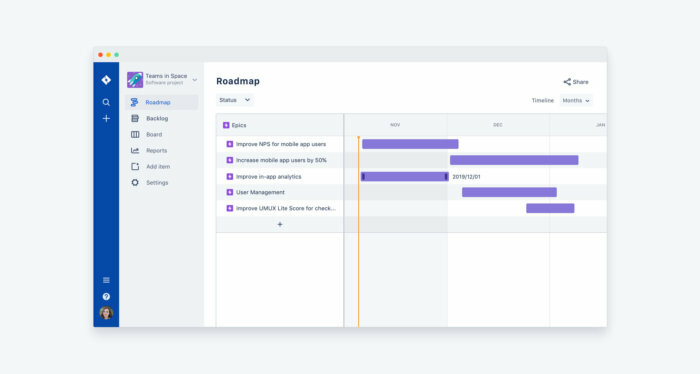 These integrations include Adobe, Sketch and Invision, a popular prototyping tool for designers, which allows users to comment on the latest version of a prototype from within Jira.